Even though there are no four seasons in our country, but seasonal fashion trend does play a big part in our dressing. Spring time is the best time to dress in head-turning shades, and we totally adore the richly coloured hues in Finery London’s spring collection. From golden marigold to vibrant red, these beautiful colours make an elegant statement whether worn alone or anchored with more understated, neutral separates. 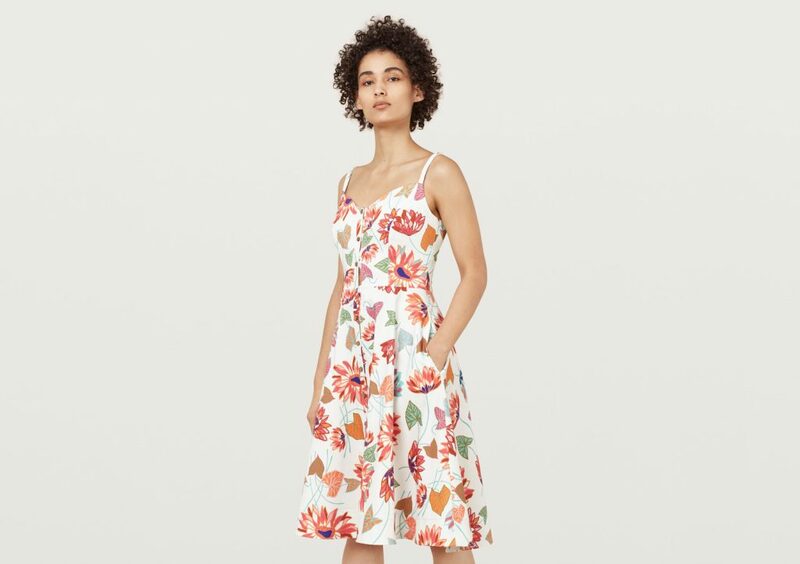 For new customers only, Finery London is treating you 50% off your first order, and that includes all the new arrivals! Simply enter code APRIL50 when you get to the checkout. Shipping is £6 or free on all UK orders over £100. Finery London doesn’t ship to Malaysia, but you can count on us to get the items to your doorstep. Sign up now!